Welcome to the specially designed Privilege Club, which rewards participation in the clusters with an array of products and services at low prices, combined with smart offers addressed only to members of the clusters coordinated by Corallia. The offers gained complement services for cluster members provided in the frame of an integrated platform of benefits. The rapidly expanding network of distinguished partners, which participate in the Privilege Club, provide unique offers for cluster members, demonstarting active support in entrepreneurship and innovation. 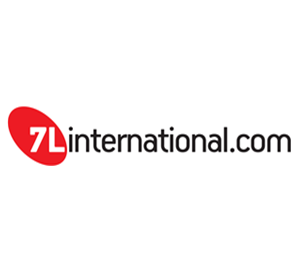 7L International (www.7linternational.com) provides cutting edge tailor made technology solutions in the fields of Business Software, High End IT Consulting and IT Infrastructure. Should you like to take part as one of the distinguished partners of the network, please do not hesitate to contact us.